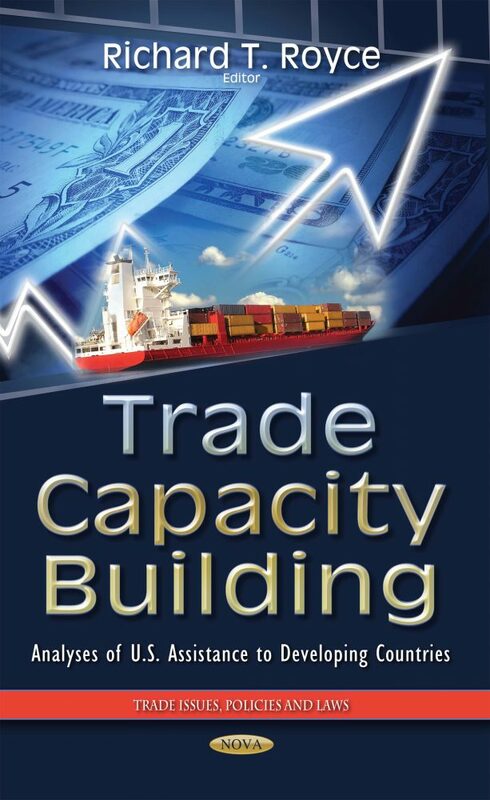 Trade capacity building (TCB) is a form of development assistance provided by the United States and other countries to help developing countries participate in and benefit from global trade. Congress and the executive branch have identified TCB assistance as an important tool for U.S. trade and development policy based on evidence of the effectiveness of trade in reducing poverty and generating economic development and growth. From 2005 to 2010, 24 U.S. agencies provided more than $9 billion in trade capacity building assistance to help more than 100 countries reduce poverty, increase economic growth, and achieve stability through trade. This book discusses the extent to which U.S. Agency for International Development’s (USAID) 2003 strategy guides USAID’s TCB activities; and describes methods USAID uses to coordinate TCB efforts with other U.S. government agencies at home and abroad.